Arabic courses at Hedayet are taught using cutting-edge academic and pedagogical methods in language education. They are designed to help students acquire and master their four key Arabic language skills: reading, writing, speaking, and oral comprehension. Classroom audiovisual facilities, interviews with class guests, and lectures are among the techniques used to enhance language proficiency. Hedayet provides an environment that allows students to 'live the language' through signing a language-adherence pledge, for communication inside and outside class. Students are strongly encouraged to become involved in self-directed co-curricular activities that put them in direct contact with local people and immerse them in the culture. The skills students acquire at Hedayet give them the confidence and proficiency necessary to function efficiently in any Arabic cultural environment throughout the Arab World. Because the program includes a focus on oral proficiency (in both Modern Standard Arabic and Egyptian Colloquial Arabic), students may request to take the internationally-certified ACTFL Oral Proficiency Interview at the end of their study for an extra fee. Several alternative assessments are used to assess students' different language aptitudes. Hedayet Institute for Arabic Studies offers courses, in intensive and non-intensive programs, which are taught from beginner to advanced levels. The institute can also tailor language courses for advanced students, professionals, researchers, specialised Middle Eastern studies graduates, and children. 1. Summer Intensive Program The summer intensive Arabic program is divided into two sessions: early June and end of July each summer. Each session offers 140 contact class hours (i.e 20 hours of language instruction and 3 hours of cultural activities) over a period of seven weeks. You may combine both sessions in an intensive course of 13 to 14 weeks. Students need to check with Hedayet administration for the exact dates every year. The deadline for applications for the summer course is April 30 each year. The summer intensive course includes 10 hours of Modern Standard Arabic (MSA), as well as, four to six hours of Egyptian Colloquial Arabic (ECA). The summer intensive program includes regularly weekly events, from keynote speakers seminars on different cultural to Cairo tours accompanied by an Arabic tour guide. Several other cultural activities are regularly announced during the summer program for those who have the time to further enhance their cultural experience. Tailored courses with different designed curricula are also available for groups of three or more given enough notice; please check with Hedayet administration for more details. By the end of the summer program, proficient students should be modelling their counterparts in that native language. For instance, they should be able to conversate in MSA or ECA depending on the appropriate place, time and situation they are in. 2. Spring/Fall Intensive Program The spring/fall intensive program caters for the needs of students coming on language abroad programs and provides 20 contact class hours per week. They are 14 week long each, starting the second half of February and second half of September, respectively. Please check for the exact dates every year with administration. Modern Standard Arabic is the main language course that Hedayet Institute concentrates on, in addition to Egyptian Colloquial Arabic. Content courses in Media Arabic, Arabic Literature, Arab/Islamic History, Coptic History (with reference to Old and New Testament), Islamic Philosophy, tadjweed al-Qur'aan, Islamic architecture and calligraphy, are also offered as elective courses. Students can choose one elective course (3 contact hours per week) per semester. For complete beginners, the elective course is taught in English. Please refer to the online application for more details on how to apply. 3. Islamic Studies Program Students wishing to primarily focus on Islamic studies can join this program. This three-month intensive program combines Modern Standard Arabic (MSA) with Islamic Studies courses. Classes consist of 10 hours of MSA per week and 5 hours of Tajweed, Quraanic interpretation (tafsir) and Islamic law (Maqaasid). The program runs from beginner to advanced levels of Arabic proficiency. Hedayet Institute offers special group rates for this program. In addition, students of excellent academic achievements from low-income countries, who wish to join this program, can apply for a scholarship that covers 50% of tuition fee. Kindly contact administration for details. 4. Non-Intensive Program Hedayet also offers expatriates and working professionals living in Cairo, a non-intensive (4-12 hours/week) course to suit their schedule and living style. Courses are offered two or three times per week. 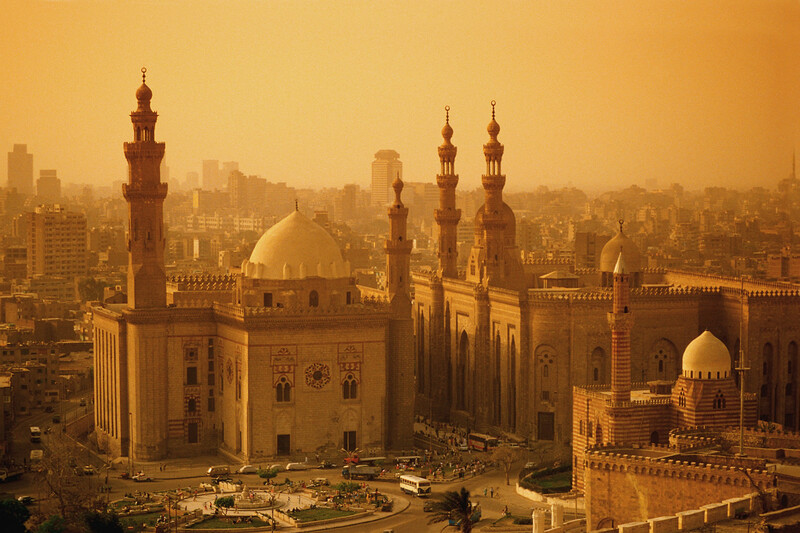 To help living in Cairo and the day to day conversations, the program focuses on Egyptian colloquial Arabic. It can also tailor additional professional-Arabic courses in different subjects to suit a wide variety of businesses and interests. Special courses can be include Arabic for media professionals, business people, diplomats, housewives, and senior executives. Please check the application section for more details on how to apply. 5. Tourist Program The Tourist Program is a light education and cultural program for tourists. Designed two to three weeks and enables students to travel in Egypt and learn about its culture while having their crash Arabic course. This is a program designed for groups of six or more students. To know the different available packages and times please check with Hedayet administration. 6. UN staff Intensive Program If you are a United Nations staff living outside Egypt, and would like to intensify your Arabic learning before your next exam, Hedayet Institute for Arabic offers you a three week intensive program that combines cultural and language learning. The UN staff program generally starts during the Christmas or Easter holidays. For more details kindly contact the administration. 7. Yalla Arabi Children's Program Hedayet offers children aged 5 to 14 years of age, wishing to Arabic, this fun and interactive Arabic language and cultural program. 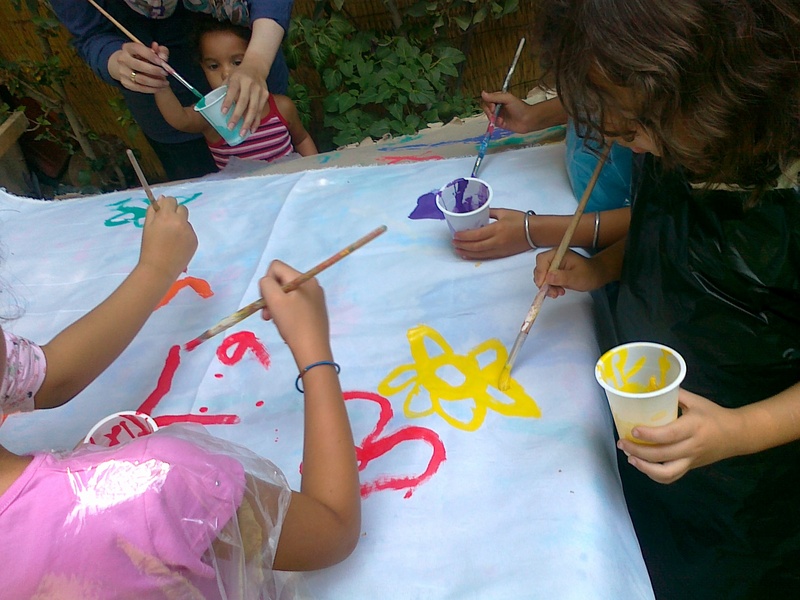 Yalla Arabi runs all year round, including summer holidays. The program targets key Arabic skills for heritage and non-heritage students, using state of the art language teaching methods. Classes consist of 10 hours of language learning, in addition to various cultural, music and arts activities, that make the learning both fun and engaging. The program runs from beginner to advanced levels of Arabic proficiency. Once you have selected the best program that suits your needs, you can go ahead and fill the application form and send us. If you are an undergraduate or graduate student, you can transfer credit hours for all your Arabic classes attended at Hedayet. Please consult our accreditation section and contact us for more details. As each university system is different, you may also consult first your university to see how to transfer credits for your courses. Once you are accepted to the program, you will sit for a test to assess your language level. Please note that all deposits are non-refundable unless the application is withdrawn at least four weeks before the intended program start date. The Hedayet Institute for Arabic Studies works with a number of Arabic programs at international universities in Europe, Asia and the United States of America, which allow students to transfer credits for their courses taken at HIAS programs. Among the universities accrediting Hedayet courses are Georgetown, Brigham Young University, and New York University, have already accredited their students studying at Hedayet institute. Hedayet is certified as an ACTFL Oral Proficiency Interview (OPI) tester and is a member of a number of several international accredited education organizations. Tuition fees are calculated for each program based on the number of contact class hours , nature of the designed program, and the number of students coming together. Hedayet Institute offers special group rates for this program. Please email info@hedayetinstitute.com for more details. In addition, students from low-income countries wishing to join this program can apply for a grant covering 50% of tuition fees. Please contact info@hedayetinstitute.com for more details.